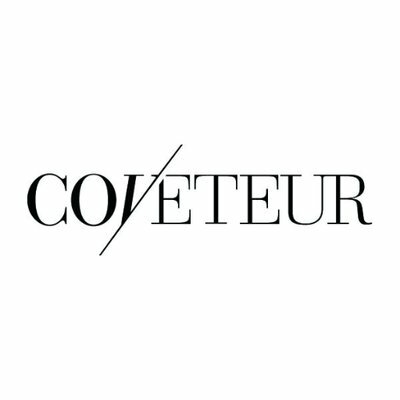 Emily Ramshaw is leaving Coveteur after three years as the magazine’s senior editor to begin freelancing. Prior to joining Coveteur, Ramshaw spent three years at Flare, starting as an intern and eventually becoming the assistant fashion news editor there. 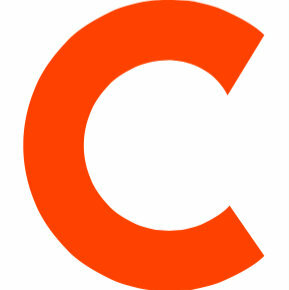 Follow Coveteur on Twitter.